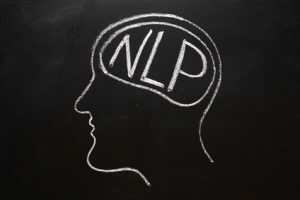 Get Talmadge Harper – NLP Master Neuro Linguistic Programming Genius on senselearn.com right now! 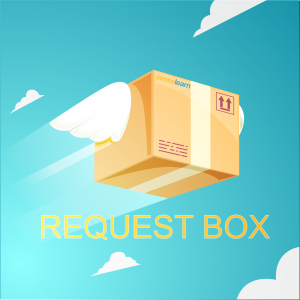 Enhanced Subliminal, isochronic beats, dual programming mp3 designed to turn you into an genius at using NLP, easily, effortlessly. Listen before you go to bed, at least once a day for 3 weeks. Most people say results happen within 1-7 days. 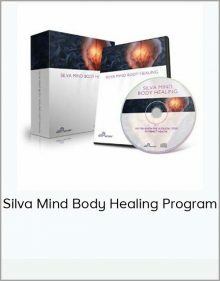 I recommend doing the full 21 days for best results. 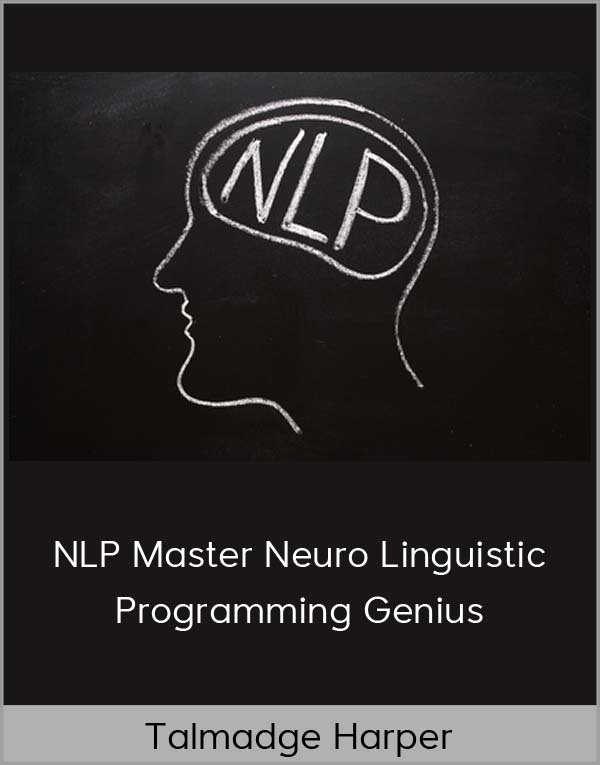 You will be a master at using NLP, effortlessly and easily as if you’ve been studying it your whole life. 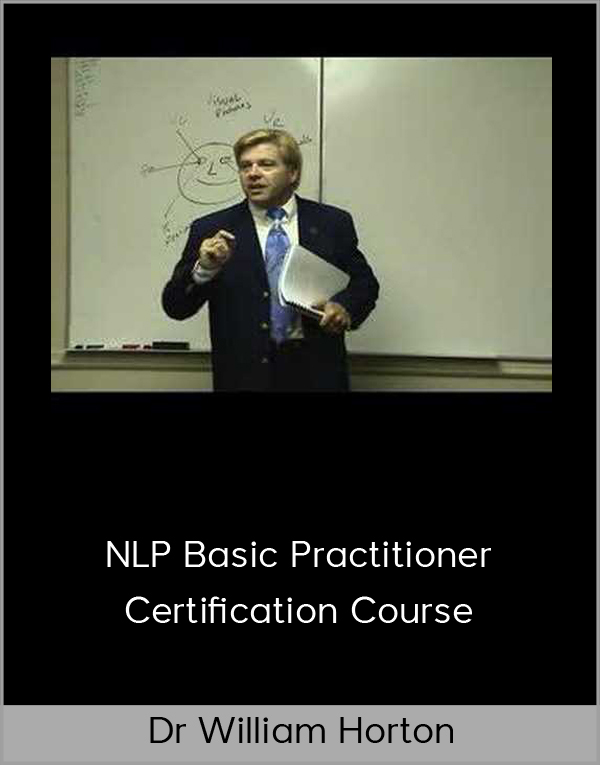 Any information you know or read about NLP will come together in a fluid and natural state within you. It will be as if you’ve been using it your whole life, as if its your native language. 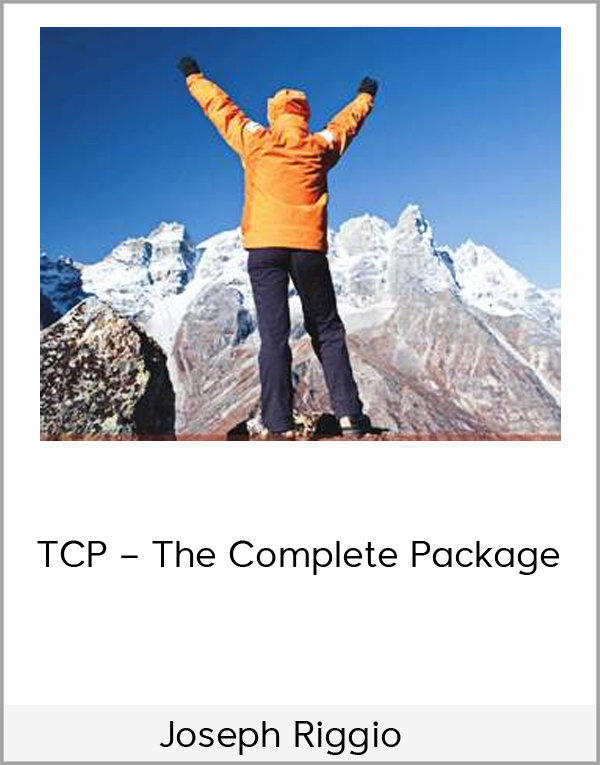 You will also find any additional material you study on the subject will assimilate into your brain easily. 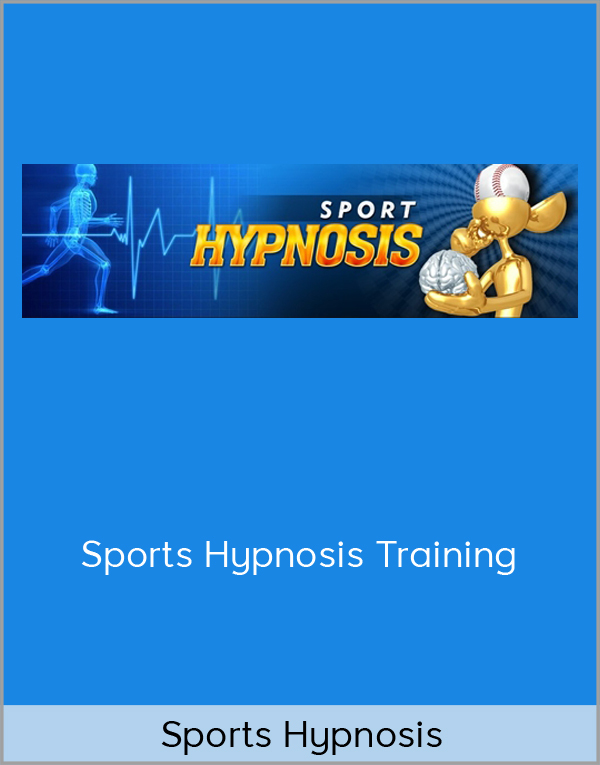 The added bonus is that even without studying the material, you will become a natural at using NLP also known as conversational hypnosis.